Lenovo Miix 320 Windows 10 tablet with a detachable keyboard details leaked online. However, this new tablet looks similar to last year’s Miix 310 model. 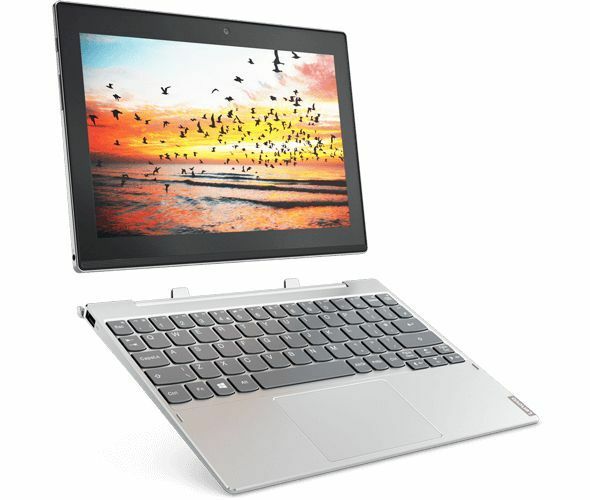 The new 10 inch Lenovo Miix 320 tablet comes with a detachable keyboard and an Intel Atom x5 Cherry Trail processor. 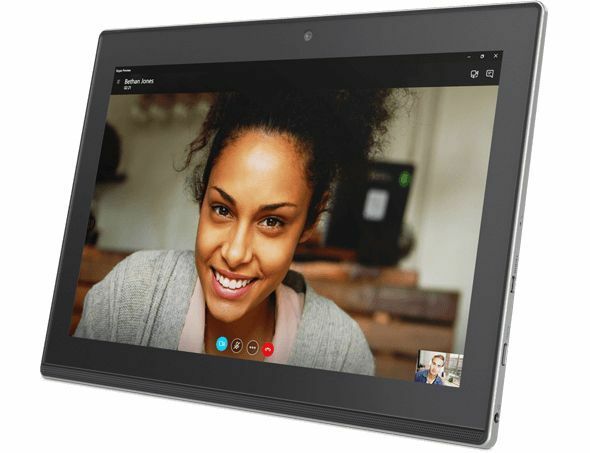 The Lenovo Miix 320 tablet measures about 0.3 inches thick and only weighs about 1.2 pounds. Lenovo is expected to announce Miix 320 at Mobile World Congress later this month.